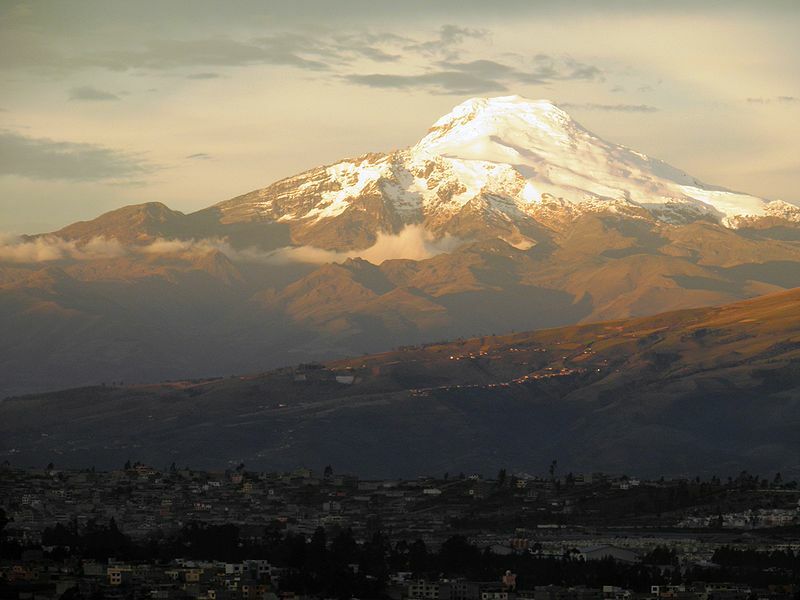 Ecuador is one of the smallest countries in South America, but don’t let that fool you, it packs a mighty punch. With the Amazonian jungle, volcanic peaks, colonial cities and pacific surf beaches all within manageable distance of one another it is an enticing option for adventurous EFL teachers. Ecuadorians are friendly and open and make for great English students. And with more and more tourists hitting Ecuador every year, the demand for English teachers is up. Wages can be fairly low (as low as $5 an hour) but when a set menu lunch costs just $2 that doesn’t seem so bad. Food delicacies to be sampled in Ecuador include fresh ceviche (fish cooked in lime and chili) when on the coast, and the daily staple of yuca (cassava) whilst in the jungle. Empanadas de queso (deep-fried cheese pastries) and chifles (fried plantain) as well as an incredible array of fresh fruit and vegetables can be found nation wide.